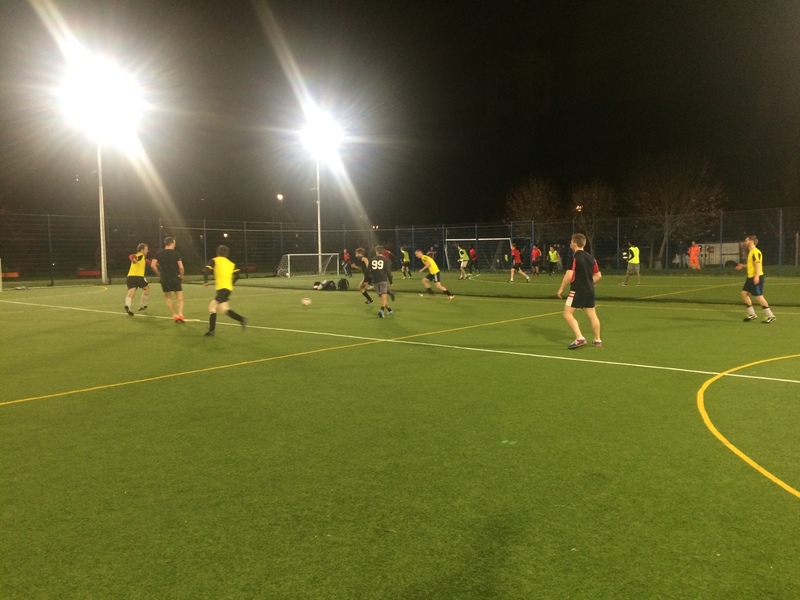 The darkness of late Thursday evening saw a new and formidable force emerge into the floodlit pitches of Camden Football grounds. By day, pro teasers from Product right through to Customer Success, by night, football stars. Well, nearly. It was a tense game, beautifully played and with much skill. Some of this was even displayed on our side.... Congratulations to captain Hugo Worsley and Italian stallion Gregorio Giorgi for their beautiful goals. Giorgi was also rewarded for his unbounded energy with the 'man of the match' award. Sadly our opposition, the mighty Rory Rollers slipped eleven by us. A little more practice needed, lads. Perturbed? Not at all. 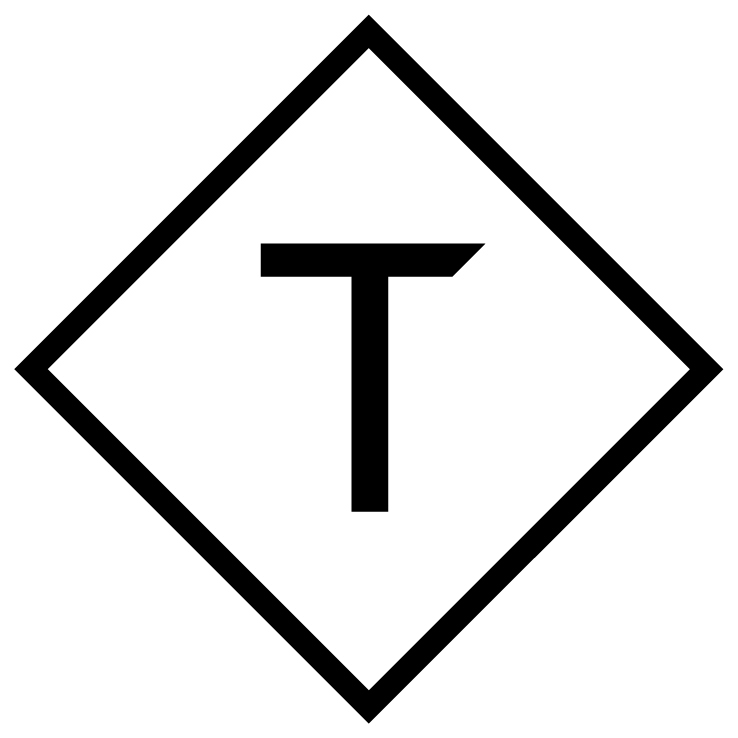 At Triptease we understand better than anyone that it takes determination, practice and commitment to change the world. It's still early days for our football stars, but one thing above all gives us hope. That one thing: the 'one-team' spirit. 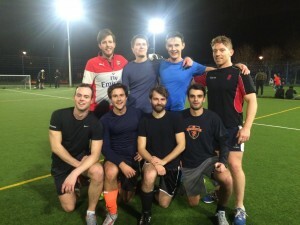 Cliched, perhaps, but Triptease 5-a-side played with something greater than skill or muscle: they played with all the elegance that comes from thinking as one, supporting and assisting, motivating and caring for each other. Why? Because we do it every day. "We are fighters. We never give up. We fall and we get back up." - Giorgi, in post match talk. In the words of Warren-Gash, goal-keeper extraordinaire, 'it's all uplift from here'.